NEWSFLASH!! Kandi Burruss of The Real Housewives of Atlanta is moving forward with her plans to expand her family despite her daughter’s protests. 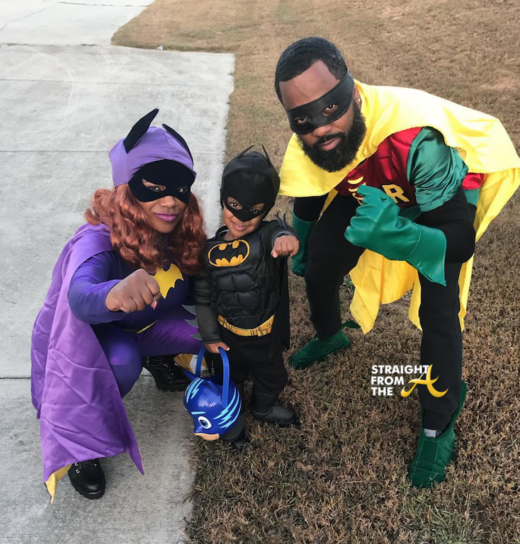 In the season 11 premiere of the popular reality show, Riley blasted Kandi & Todd’s parenting skills (or lack thereof) and offered insight into their hectic family dynamic. 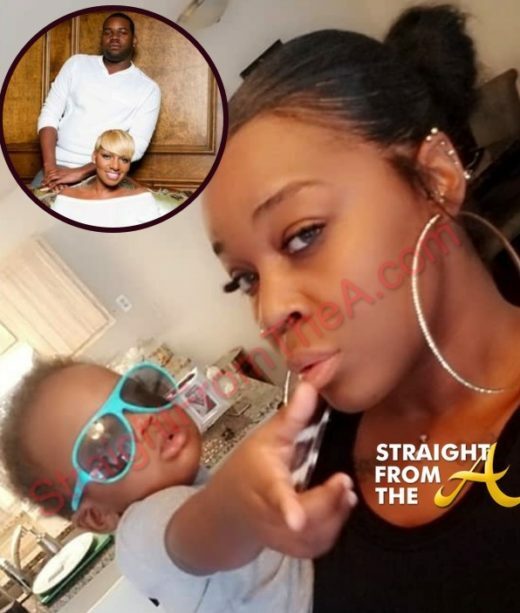 Nevertheless, Kandi recently revealed she’s already in the early stages of locking down a surrogate. 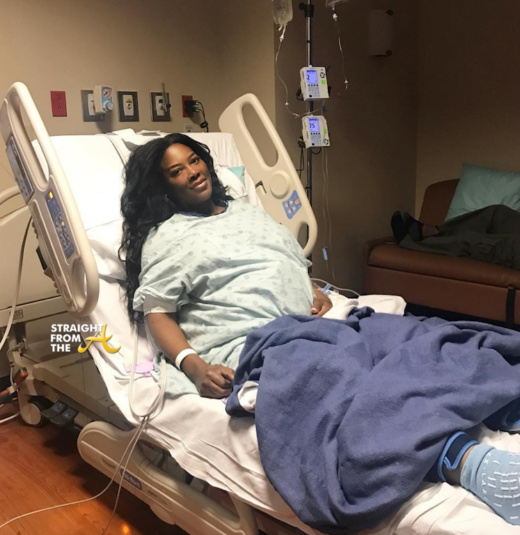 Well Kenya’s scheduled delivery went off without a hitch as she’s reportedly given birth to a baby girl named ‘Brooklyn Doris Daly’. Nene Leakes’ 28 year-old son Bryson Bryant, is being publicly dragged by one of his baby mamas. 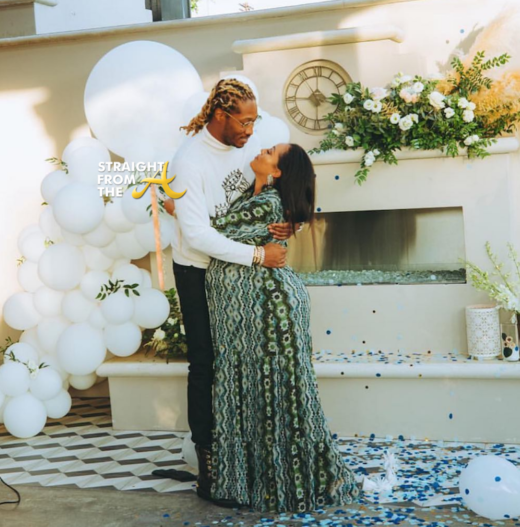 Word on the curb is that Symone Davis, who reportedly has a 1-year old son by the reality star’s son, is claiming that he’s a deadbeat and she hasn’t received child support… and she blames Nene for it all.